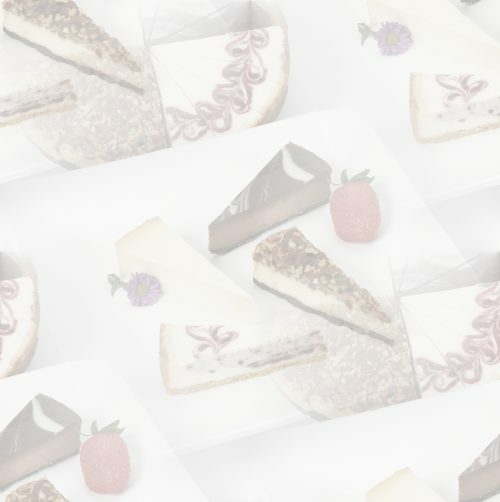 Now you can taste the quality of a 5-star restaurant cheesecake in the comfort of your own home! This No-Sugar-Added Pumpkin Swirl Cheesecake is so ultimately smooth and creamy you won't believe each slice contains less than 2 grams of Effective Carb Count (ECC)! This cake is sweetened with Maltitol, an alcohol sugar substitute with no aftertaste. Individually sliced for easy serving this cake is slowly baked with only the finest ingredient without the addition of preservatives or stabilizers. Now, you can have your holiday cake (all year) and eat it too! NOTE: 30 oz. 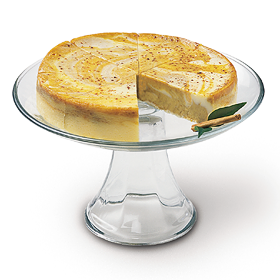 Cheesecake is swirled as pictured; 18 oz. version is solid pumpkin cheesecake.